The aim of this guide is to teach you how to write a good Standard Operating Procedure (SOP) to ensure that your employees can perform their duties and tasks in a way to effectively achieve uniformity of performance and outcome. 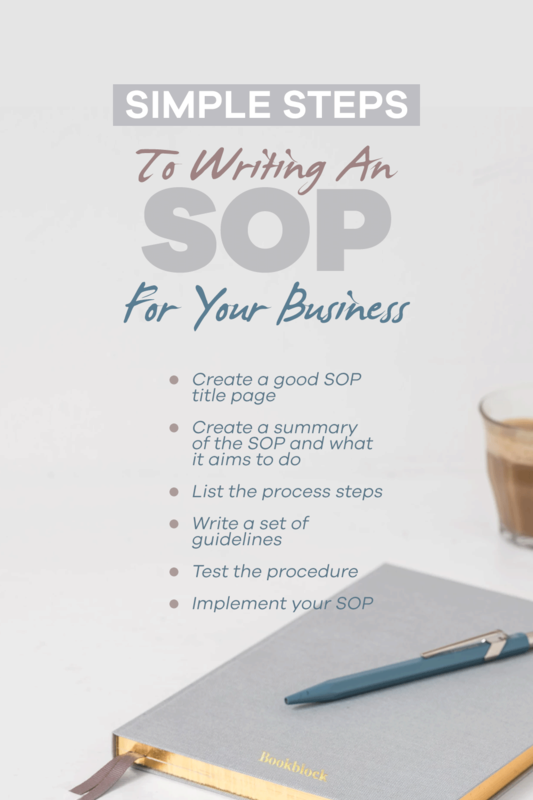 A SOP describes, in great detail, the specific steps and procedures that need to be followed during a particular task. 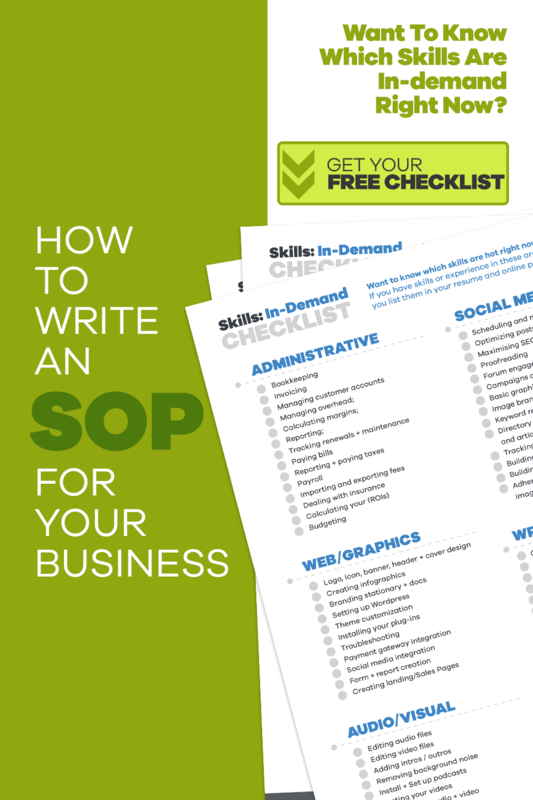 By creating and consistently using a good set of SOP you can reduce work effort and errors. The SOPs should be written in a consistent format that makes it easier for everyone to follow along. By creating consistency within your SOPs, you will also create consistency within your eCommerce store Knowledge Base. Your SOP title should clearly identify the activity or task to be undertaken. If your employee can not figure out from the start that this is the SOP that they should be following, your SOP is useless. An SOP title should be short and distinct. It should include words that might be used to search for the process. For ease of identification, especially if you have a lot of SOPs, you should consider adding the following information on your SOP title page. In clear and concise language, briefly describe the purpose of the activity or task that the SOP will be describing. You need to write it to ensure that a completely new person understands the context of the SOP and why it is being done. 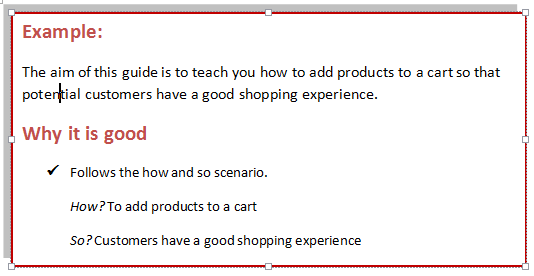 In this section, you need to explain what this guide will do and how your employee might find it useful. It’s a good idea to structure this section around a cause and effect scenario or how and so scenario. List, in numbered order, the EXACT steps someone must go through in order to complete the task. This includes what equipment might be needed, who else might need to be consulted and when the task ends and who the finished task should be turned over to. Keep your language short and be clear. Write the steps from the point of view of a completely new staff member; do not assume that they know anything. 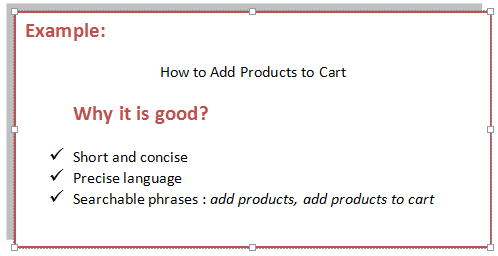 Keep in mind the general level of written English comprehension of your employees. If your team includes non-native English speakers it is especially important that you keep you language as simple as possible. Speak in the active voice and start your sentences with command verbs. Use the guidelines section to provide additional notes, advice, examples and instructions that don’t necessarily fit into the Process steps. If you have any other SOPs that are relevant to this one, you should reference them here. The last thing you want to do is to implement an SOP that doesn’t work. The best way to make sure that your SOP does work is to test it first. If your team already has a few people familiar with the tasks your SOP sets out, it will be a good idea to ask them how they go about it. Show them you’re SOPs and ask them if this is indeed an accurate description of the task. It would also be a good idea to run your SOPs by someone with a limited knowledge of the process. Ask them if it’s clear and if it helps them better understand the procedure. 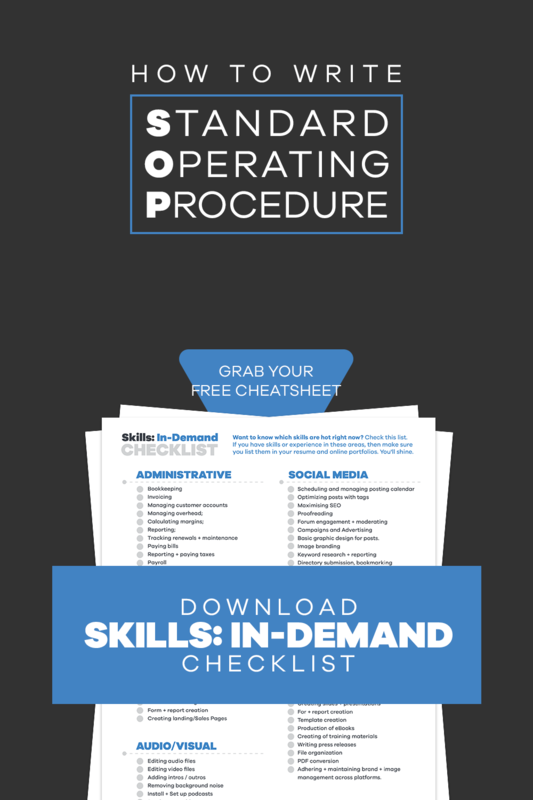 Every member of your team should have a copy of the new SOP to study. Even those whom the SOP does not directly address should at least be made aware of its existence. 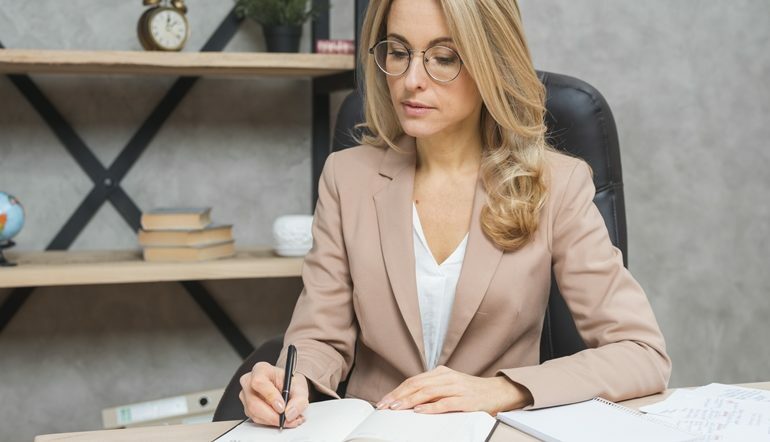 For those members of your team who the SOP directly affects, you might want to hold a short seminar or briefing in which you go over the SOP procedures one by one. Take note that, the first thing they do is summarize what the SOP is about. What/how action is being explained? Proper handwashing. Why/so should the action be done? Ensure the safety of food served to children. They then give detailed step by step instruction on how to ensure proper handwashing. They leave nothing to chance, even including exact instructions on how to wash every part of the hand, water temperature, duration of soap lathering, and how to dry the hands. Our own SOP’s are good examples that you can follow in formulating your own. Take a look at our SOP on choosing a store name. Take note that the procedures/steps are not only very detailed but they also provide links towards other resources that could help in implementing the SOP. View the below samples of SOPs that we wrote for our own stores. You’ll see that they either exactly or roughly follow the standard format. Create a good SOP title. 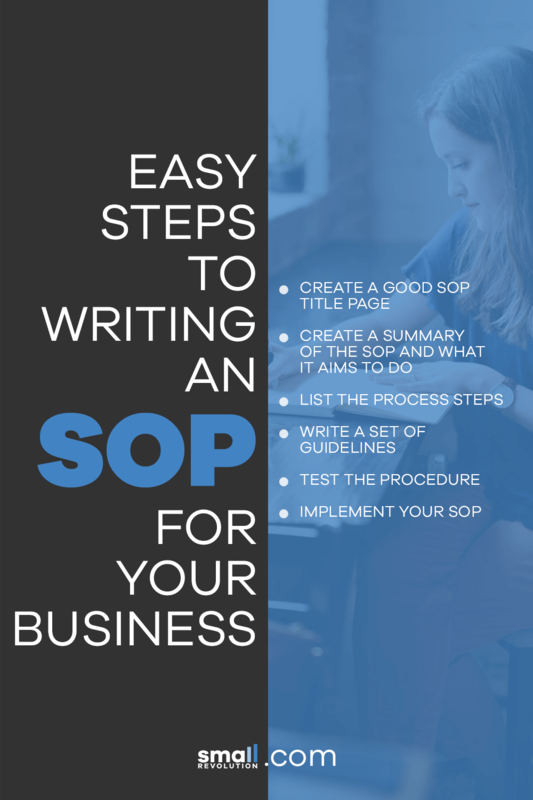 Create a summary of the SOP and what it aims to do (objective). It was very helpful and easy to understand.